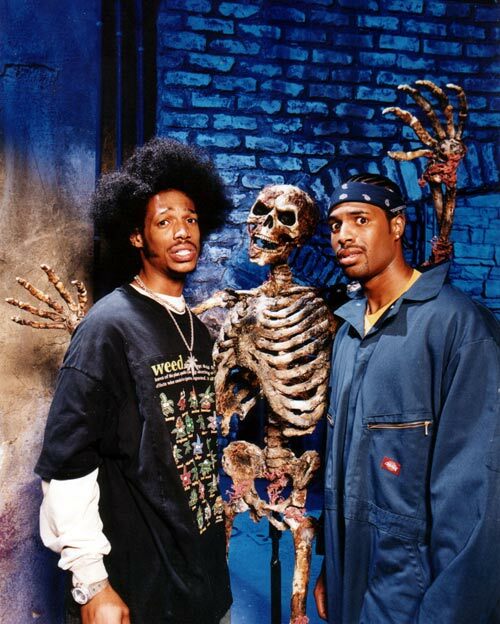 These bones were made for "Scary Movie 2". They are perfect for any zombie leftovers, laboratory, haunted house or just a funny gag. If you look close, they look like they still have a little rotten meat on them. This set consists of: 2 leg bones, 2 arm bones, 2 hands and a finger.